While some are marking down the Arab Spring in the history books as the period in which five southern Mediterranean countries brought about sweeping changes through revolt, for those five countries, the Arab Spring is very much still a part of the present. As Egypt, Tunesia, Morocco, Syria and Libya have certainly found out by now, revolution is expensive. EU foreign affairs ministers agreed on 18 July to grant €1.4 billion in loans to the five ‘Arab Spring countries’ over the next two years. 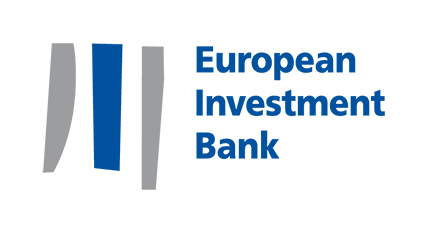 The money will come from the European Investment Bank (EIB), the EU’s lending arm. In February, EU High Representative Catherine Ashton asked Parliament to raise the ceiling on the EIB for the Mediterranean region. Her request was approved and the money reserved for projects in the Mediterranean basin was increased from €8.7 billion to €9.7 billion, funds that are earmarked specifically for SMEs and infrastructure in the area. Following that decision, the EU announced its intention to donate the money to the Arab Spring nations in March, after the world watched as Egypt and Tunisia facilitated massive regime changes, Morocco saw huge reform, and Syria and Libya continued to be embroiled in revolution. Though the announcement was made in March, the official amount of the loan was agreed upon this week.